In this review we are going to look at why we need to be aware of the fats we use when cooking, especially when cooking at high temperatures. We then look at what goes into choosing a fat that is appropriate for your needs, and finally provide a list of fats that might be best to cook with. Trying to understand what oils to use when cooking is thwart with misinformation, industry-based bias recommendations and opinion-based fearmongering. To understand what oils are best for cooking with we must first understand two significant areas. 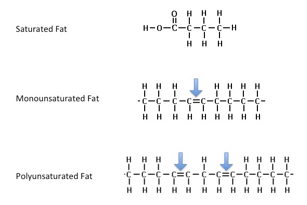 The structure of fats and also how much saturated, monounsaturated and polyunsaturated fat is contained in the fat source you are looking to use. What the smoke point is of that fat. There are essentially two types of fatty acids, Saturated Fatty Acids (SFAs) and Unsaturated Fatty Acids (UFAs). The unsaturated fats are made up of Monounsaturated Fatty Acids (MUFAs) and Polyunsaturated Fatty Acids (PUFAs). These different fatty acids are also then made up of different chain lengths, meaning you have short chain, medium chain, long chain and very long chain fatty acids. All these different types of fatty acids play crucial roles in our body, and the foods you consume will have varying levels of these fatty acids. Foods higher in saturated fatty acids are typically more stable fats because of their molecular make up. They are typically solid at room temperature and when heated the fats can remain pretty stable. UFA’s differ in only one respect, they have one or more double bonds between carbon atoms and for each double bond they have given up two hydrogen atoms. UFAs are typically liquid at room temperature and are more fragile depending on the number of double bonds present. Hence the longer the chain length and the more polyunsaturated the fat is the more prone it is to damage and the worse it may become when exposed to high temperatures. MUFAs contain just one double bond, thus are typically quite stable under heat like saturated fats. As for PUFAs they have two or more double bonds and the more double bonds they have the more fragile they become. NB: Remember that no fats are exclusive to one particular group, but certain fat sources are more abundant in either SFAs, MUFAs or PUFAs fats. We show this with the fats for cooking table later on in this article. The next big question we want to ask based upon the above information, is why should I worry about fats getting damaged as a result of heat exposure? The point at which a fat has a double bond is the fragile point of any fat. When fats are heated beyond a certain point, oxidation can occur, and their structure can change, resulting in a fat that can actually be harmful to our cells. The change that can occur with enough heat over a sufficient period of time is the shift towards more trans fats being produced. We discussed trans fats and their implications on health in the full review I wrote called “Understanding Fats”. Trans fats have been linked with a number of chronic health conditions like heart disease, type 2 diabetes, cancer and more. Whilst cooking at home is unlikely to cause the levels of trans fats produced compared to industrial manufacturing or repeated oil use cooking within restaurants and takeaways, there can still be some trans fats produced. We must be particularly careful with high temperature cooking methods like stir frying & deep frying. 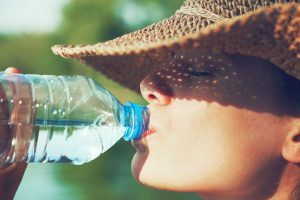 There are also some simple things you can do to help reduce the temperature or lower the oxidative levels to help protect the fats. Do not overheat the oil and allow it to start smoking. Add food to the pan before frying. Just having food present can lower the temperature. Use onion and garlic in cooking or with the oil. These can help reduce oxidation/damage of the oils. The next area for us to consider is that of smoke points. This is relatively self-explanatory, ultimately it is temperature at which the oil goes over the edge of safety and starts smoking. You may have experienced it before; you add some oil to the pan, get distracted by something then next think you know it looks like your pan is about to catch on fire and you hurriedly remove it from the heat and open the kitchen windows. The smoke point can vary greatly depending on the oil, as you can see from the table that we have produced later in this document. It can also be impacted by the processing it goes throughout during manufacturing before we pick it up off the supermarket shelf. The acidity content of the oil, also known as the free fatty acid content, is the main component of the fat that will breakdown and start smoking. Free fatty acid content is only about 1% of the oil, so it is said that smoke point is actually quite a poor predictor of how well that fat withstands heat. Interestingly certain fats will contain antioxidants that help to protect the oil from damage occurring. Much like antioxidants we produce in the body and from the food we eat help protect our cells so do the antioxidants of certain oils. 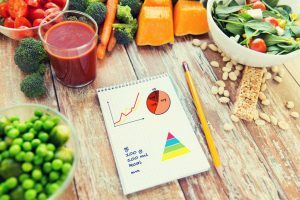 What we end up with is multifactorial considerations when it comes to knowing what fat to use for cooking, but ultimately it comes down to the two areas of consideration. 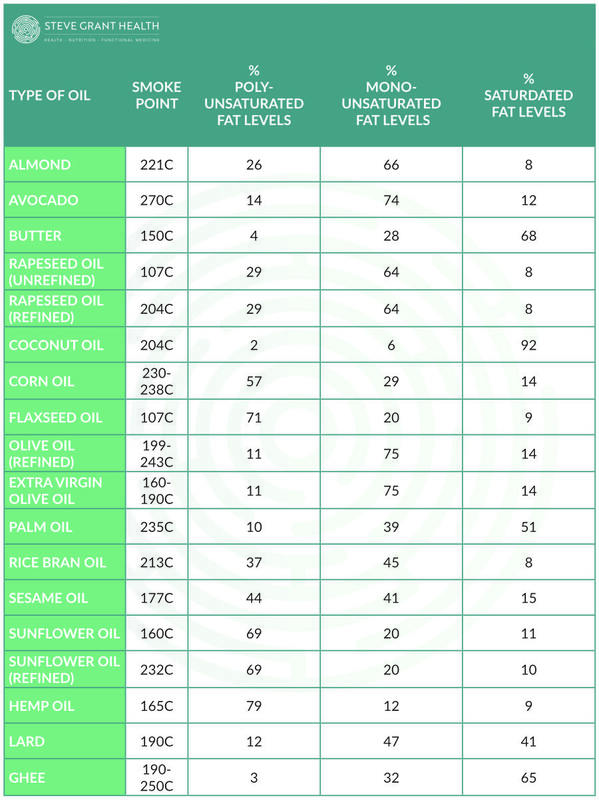 Choose a fat low in polyunsaturated fats. Choose a fat with a higher smoke point. Below you will find a table, along with some additional and more practical recommendations to help you with the selection of fats when cooking, and ways in which you can help protect those fats as much as possible. Following the table, I have also provided my summary of usage. You can also see from this table that refining the oil can help increase the smoke point. Three examples given are for olive oil, sunflower and rapeseed oil. Based upon what we now know, I’m going to give you some guidelines to help you select an appropriate fat for cooking at varying temperatures. 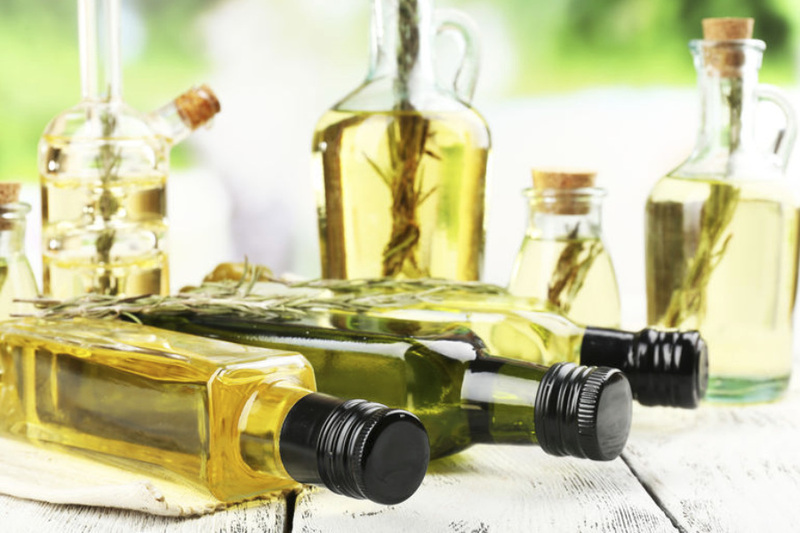 Other oils can be used for dressings but try and source cold pressed oil options as the nature of extracting oil from plant-based sources can cause high temperatures and damage some of the most fragile fats. 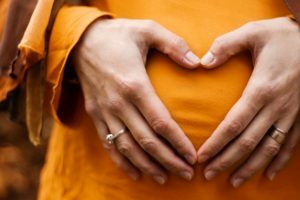 Common Sense Approach – Don’t get neurotic! The great concern when it comes to damaged fats, is more from our exposure when eating out at restaurants, fast food joints or ordering in a takeaway rather than the single uses of fats when cooking at home. 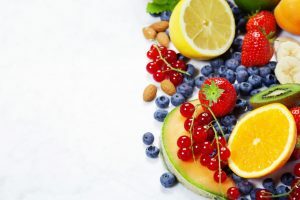 Other problematic foods for trans fats are the highly refined and processed meals, just another reason to aim towards the goal of a diet based around minimally processed wholefood ingredients. Be aware of fats for cooking at home and make optimal choices where you can, but remember that occasionally straying from the above rules, if an oil adds an element of enjoyment and flavour to the meal is no big deal in the grand scheme of things when one typically has a healthy diet. Sesame oil for example is not necessarily an optimal oil to use in cooking but with certain dishes can add a great flavour, so don’t beat yourself up about it. Avoid as much as possible any hydrogenated or partially hydrogenated oil; this is typically from margarines, baked goods, processed foods and many ready meals. Store fragile oils that are high in polyunsaturated fats in dark bottles and perhaps even in the fridge to keep them as fresh as possible for as long as possible. Buy organic oils where possible. Be aware that the oils we use in cooking still end up in our food and can be an extremely condensed source of calories so be careful on portion control, particularly if you have a weight loss goal. The jury is still out on refined oils. Many of these have gone through processing that can damage fats or expose them to compounds in the refining process that may not be ideal for optimal health.